A Santa Fe wedding photographer based in Albuquerque? Yes, I’m based in Albuquerque, only an hour away from Sante Fe. I hop on I-40 and it’s just a podcast or two away! Santa Fe has such a different feel from Albuquerque, I really love shooting weddings and engagement sessions there. It’s architecture is breathtaking and some structures are said to be built by saints! The streets of Santa Fe are beautiful and old. The buildings provide the perfect backdrop for wedding and engagement photography. Of course, if the Santa Fe Plaza isn’t your ideal engagement session location, there’s always the Sangre de Cristo Mountains which ar full of natural beauty and stunning scenes. 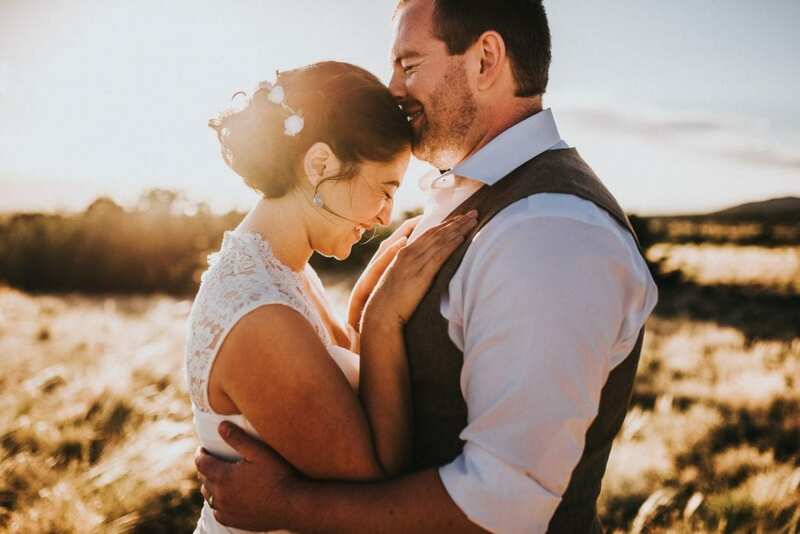 There are so many beautiful locations to feature in wedding or engagement photography, from the Santa Fe Rail Yard, to any back ally of this beautiful old town. Santa Fe is in itself a work of art and it’s getting better with age! I’ve photographed weddings at the Cathedral Basilica of St. Francis of Assisi and a number of other wedding venues in Santa Fe, including La Posada de Santa Fe, Palace of the Governors, San Miguel Mission, and Casa de Illume. There are so many venues in Santa Fe that I’ve not worked at yet but would LOVE to shoot a wedding at including, Four Seasons Resort Rancho Encantado, Eldorado Hotel and Spa, and La Fonda on the Plaza. If you’re looking for a Santa Fe wedding photographer, I would love to get to know you and hear your story! Just click here to contact me.